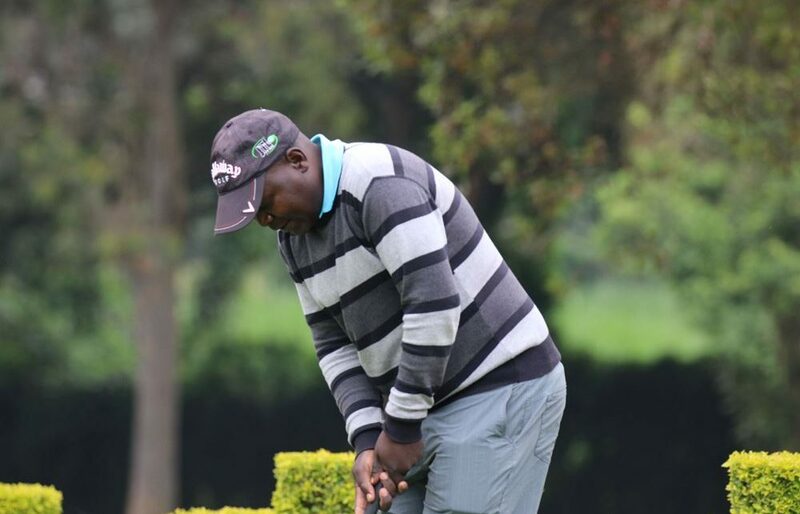 Sigona Club’s Sujan Shah tied with Zimbabwean golfer Tranos Muradzikwa on the penultimate of the inaugural Malawi Golf Open ongoing on par 72 Lilongwe Golf Club. 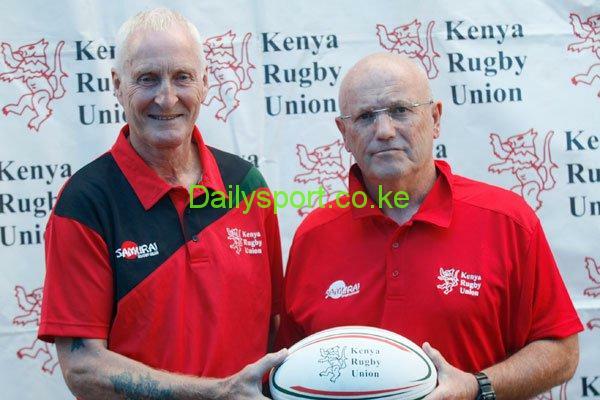 Kenya Simbas, the Kenya Rugby 15s national team registered their worst performance in history as they lost their third match of the 2019 Rugby World Cup qualification at Repechage today in France. 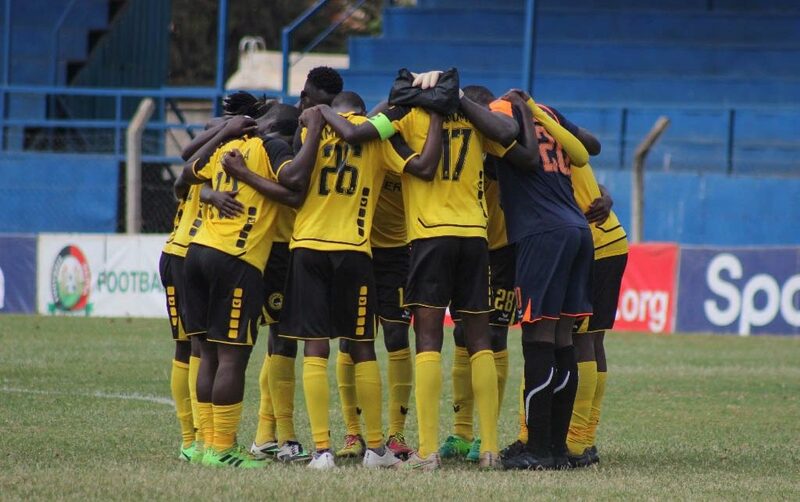 Mike Madoya came off the bench to score for Tusker FC against Malawi’s Silver Strikers in a friendly match played today at Ruaraka Sports Ground. 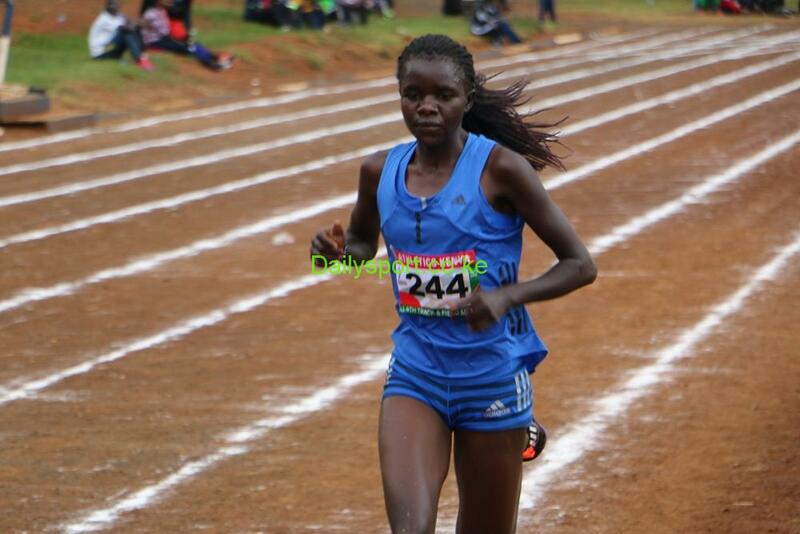 Fresh from winning Soria cross country, reigning Africa cross country silver medalist Gloria Kite will be in action this Sunday to clinch double victory at the 37th Cross Internacional de la Constitución, the third leg of 2018/2019 IAAF Cross country meet. 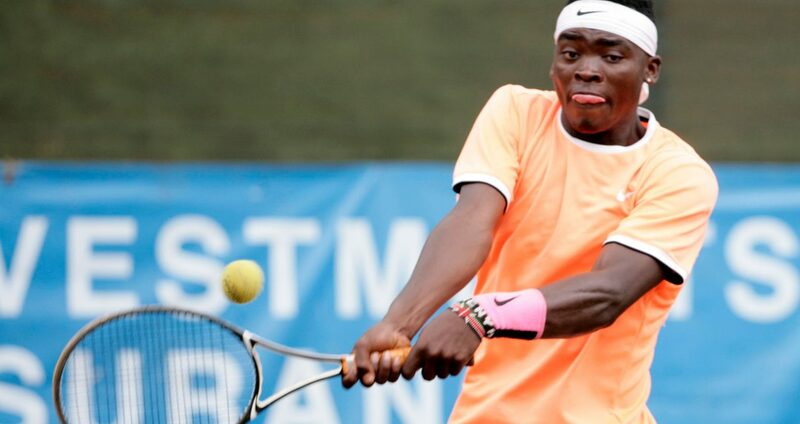 Albert Njogu and Sneha Kotecha stormed into the finals of the ITF East Africa Junior Circuit 18 and Under championships at the Nairobi Club on Friday. 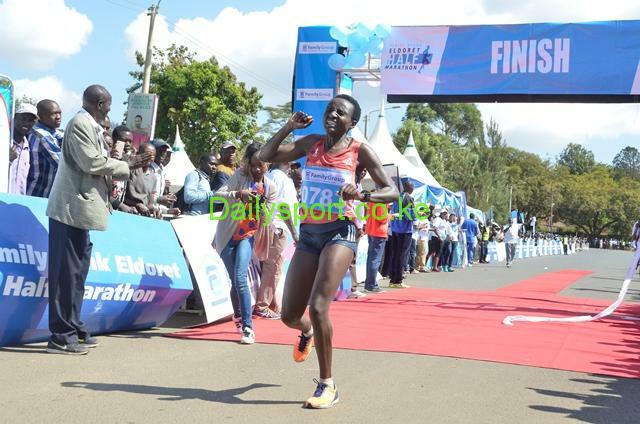 Reigning world half marathon record holder Joyciline Jepkosgei defended her Kenya Army Cross Country Championships title ran today at Kahawa Garrison in Nairobi. 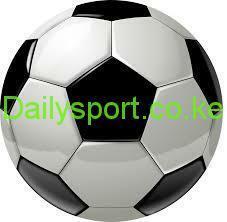 Kenya Premier League (KPL) side Bandari fc continued with its pre-season friendly matches on high after thrashing Taita Taveta FC in a friendly match played at Serani Sports Ground in Mombasa today. 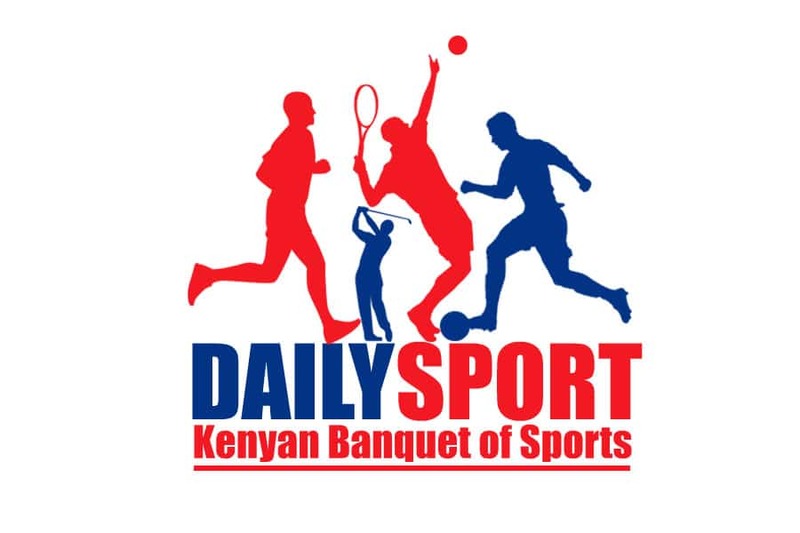 Retired Liverpool forward Robbie Fowler has urged Kenyan football management to invest a lot in junior players for the country to continue producing the best footballers in the world. 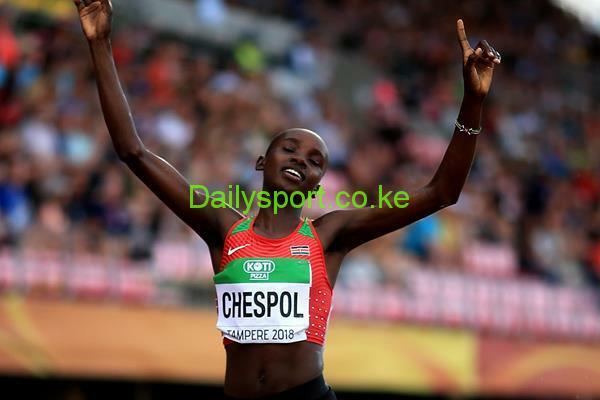 Commonwealth Games 3,000m steeplechase silver medalist Celliphine Chespol and Edward Cheserek were crowned the champions of the 82nd edition of Manchester Road Race held today in Manchester, England. Reigning world half marathon record holder Joyciline Jepkosgei will be making her debut in marathon during next month’s Honolulu marathon in USA.